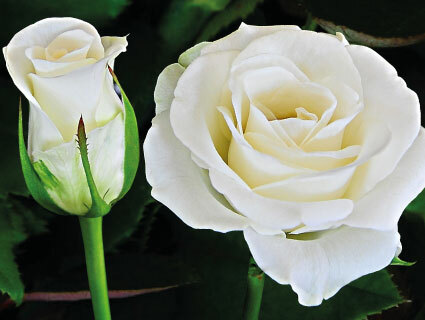 As a medium-to-large flowered white rose, Akito blooms to full advantage and has maximum impact in exclusive bouquets and centerpieces. 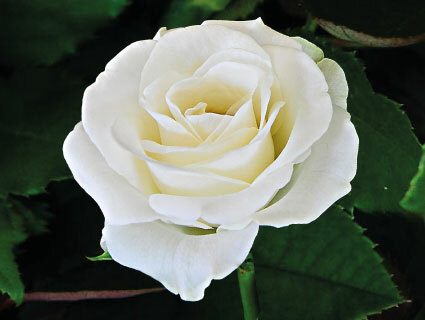 As the rose opens, it resembles the typical flowering of the English garden roses. 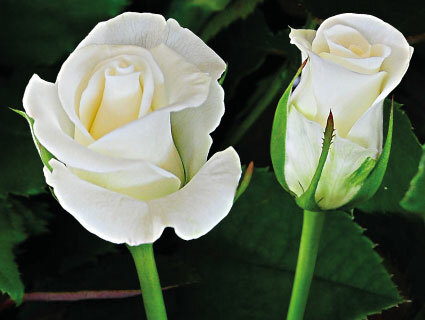 The stem length and leaf colour complete the picture of pure white.